I was lucky to be invited to the Honest2Goodness wine tasting evening last Thursday by Brid and Colm Carter and I have to say that it was over 2 hours of delight. The tasting was taking place in the lovely Honest2Goodness café in the market premises in Glasnevin. By the way, if you haven’t been to the market yet, I would recommend that you pay it a visit on Saturdays as it is full of honest and truly delicious local products. There were over 30 different wines opened on the night, for all budgets, from different European countries, and more importantly of very consistent quality throughout the range. A lot of time, care and passion are put into this selection for sure! 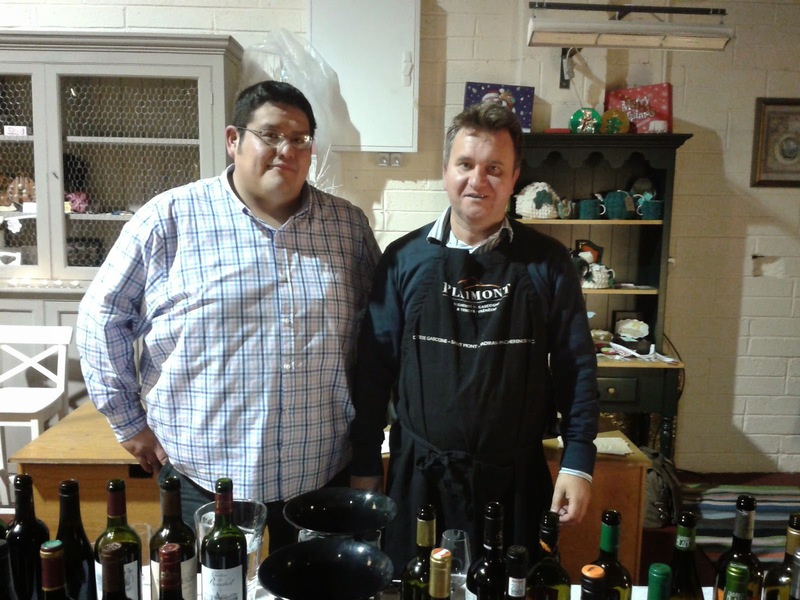 Colm sells his wines in different shops and restaurants around town (including The Corkcrew wine shop and Donnybrook Fair). Colm’s wines are also available to buy at the market on Saturdays where you might also get to meet Kenneth, his lovely assistant. Below is a selection of some of my favourite wines of the night, all the prices mentioned are those available at the market. This was the first wine I tasted on the night and what a palate pleaser! The nose is subtle, appealing with some aromas of pear, blossom and a hint of smokiness which I thought was quite unusual for a Prosecco but very pleasant. On the palate it is fresh with a very delicate mousse and some lemon curd flavours. The finish is clean and zesty. 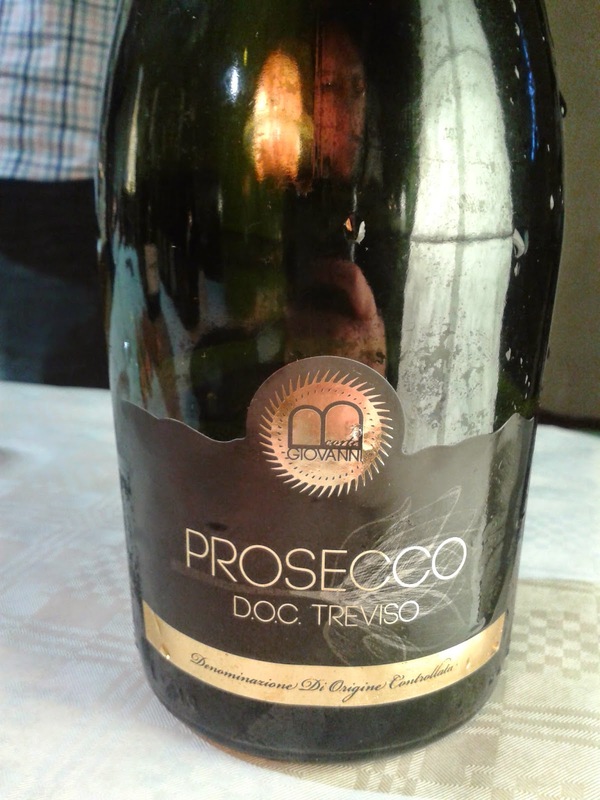 This is a gorgeous and very elegant Prosecco. It would make a wonderfully classy aperitif at a wedding reception. 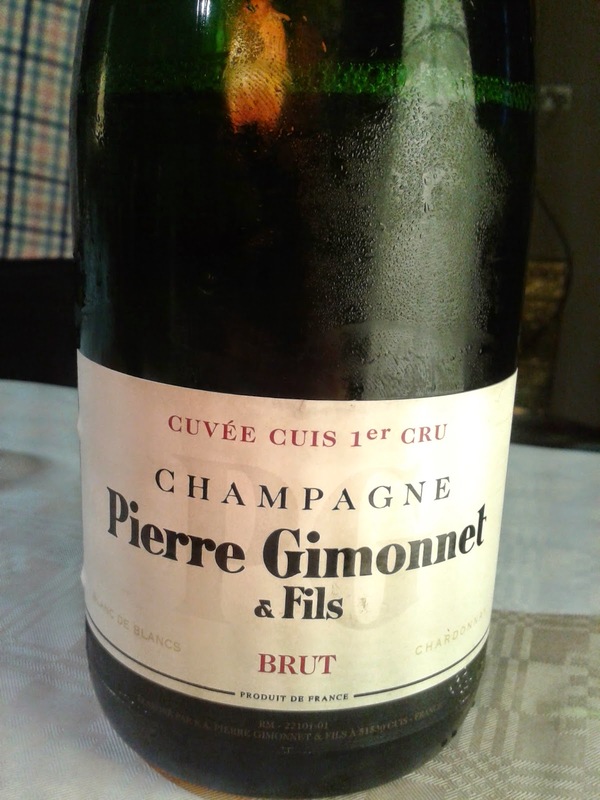 Pierre Gimonet & Fils are specialized in Champagne made from 100% Chardonnay. This is their first cuvee and what a fantastic entry level Champagne! The nose is very pretty and reveals some dried fruits, aromas of hazelnuts and almonds, some brioche notes with a mineral edge and touch of earthiness. On the palate, it is dry, really refined, with a fresh and vibrant acidity. Flavours of brioche, toast and almonds are in perfect harmony and leads to a lingering mineral finish. This is a seriously classy and charming Champagne that could be sipped and enjoyed in any context. Something to keep in mind for a treat on Christmas day perhaps? This very modern looking bottle contains an intriguing and unusual blend. Made of 85% Sauvignon blanc, 10% Chardonnay and 5% Macabeo, the wine is aged for 3 months in large casks of new French oak. It is produced by one of the top producers of Cava in a region called Utiel-Requena, situated a few kilometres west of Valencia. The nose is quite restrained yet elegant. It has subtle aromas of toast, kiwi fruit, honey and citrus. On the palate it is bone dry, with a beautiful minerality that leaves the taster with a slight tannic sensation. The Macabeo and Chardonnay bring a slight rounder texture on the mid-palate. It shows a little more intensity aromatically :flavours of grapefruit, lemon, pineapple, floral notes and kiss of smokiness. It is extremely crisp and clean. 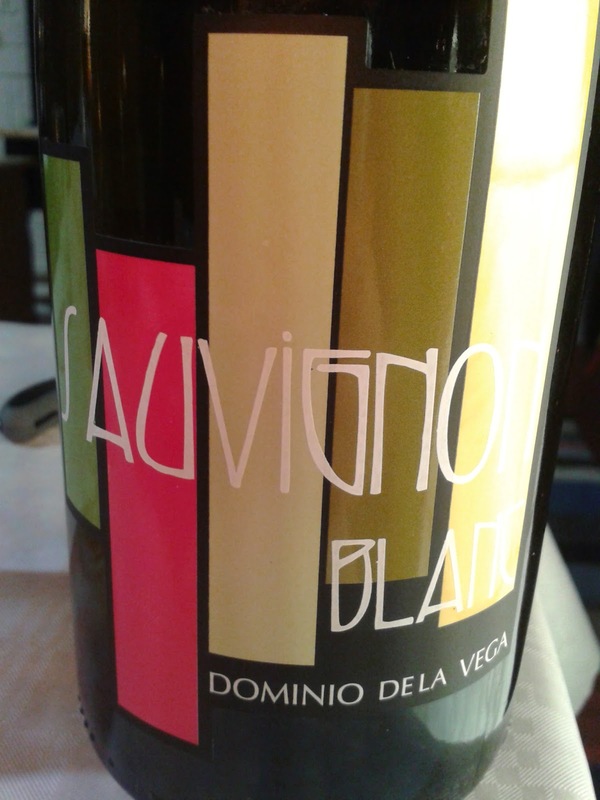 Adventurous wine lovers, this is something for you to taste : exciting and really well made. I would recommend to carafe it (or pour it into a water jug) 15 minutes before serving to open it up a little. I would love to serve this with the beetroot cured salmon recipe below. I have tried the recipe and it work great. Great recipe to have in mind with Christmas coming. Far from the typical international grape varieties, here is a little gem right from the region of Campania, in Italy. 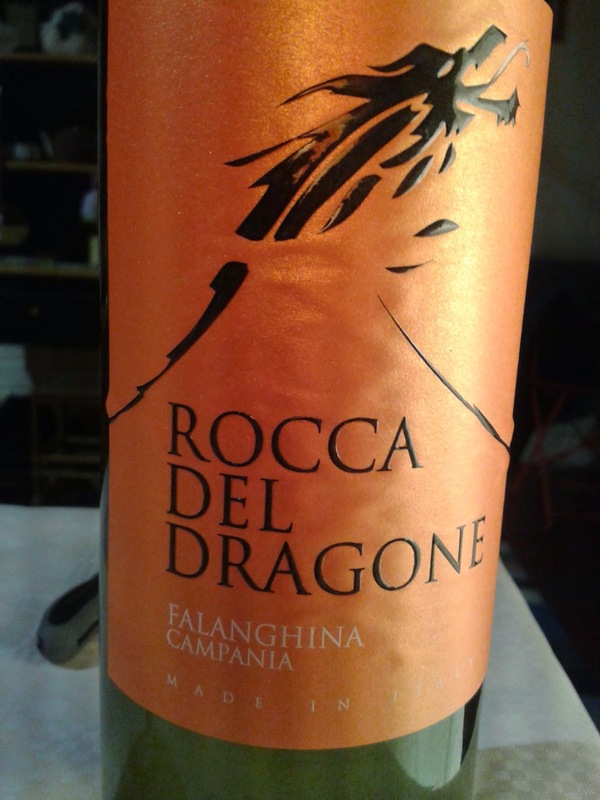 If you are not familiar with the Falanghina grape but if you are curious to try something good and full of personality then this is your wine. The nose is perfumed with notes of melon, pineapple, blossom and spiciness (green peppercorn). The palate is dry, mineral, pretty powerful for a white wine. Aromatically it is an explosion of spices and blossom. It is extremely precise, fresh and clean with a lingering spicy finish. This would be really good with some freshly pan fried mackerel served with shaved fennel, segmented oranges, olive oil dressing and a touch of cracked black peppercorn. I am so pleased to see that this estate is finally imported into Ireland. This is their top white wine which explains the price point. If you are new to Greek wine and are a bit sceptical about spending this amount of money on a first attempt, then their cuvee “Atlantis” and unoaked Assyrtiko version are both gorgeous and could be a nice starting point. Now, if you are happy to trust Colm’s choice and the winemaker’s talent, then you are in for a real treat. Close your eyes and imagine a sunny island with a volcanic soil and the blue of the sky and the sea melting into each other….. this is Santorini, paradise on earth. 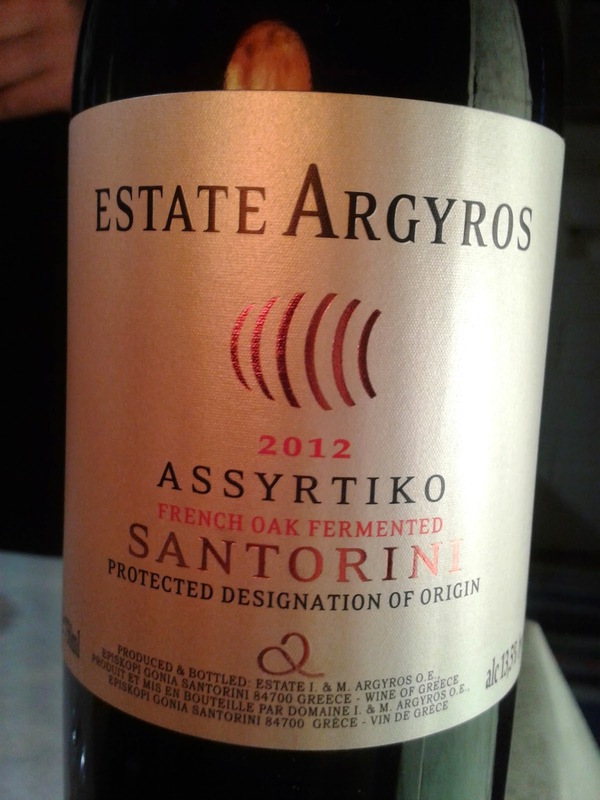 The grape Assyrtiko has an incredible potential to produce high quality dry white wines and sweet wines and this is probably the best producer on the island. I was fortunate enough to get to visit their beautiful site on my honeymoon a few years ago. The vines are over 150 years old and they have a very unique way of growing them, to protect the grapes from the sun and too much evaporation. The nose is slightly smoky, with aromas of white flowers, dried fruits and vanilla. On the palate it is incredibly fresh and has in someway the same style of tension and minerality that you find in Chablis. The oak is a little bit present when the bottle is freshly opened but integrates quickly once the wine is served in the glass. I would recommend that you carafe this wine a good 20 minutes before drinking it. Also, try not to serve it too cold as you will miss some of the aromatic magic of the varietal. If you like Burgundy white wines, then it could be something new to taste. Also, bear in mind that this is still a baby and can be kept in your cellar for 8-10 years if the conditions are right. 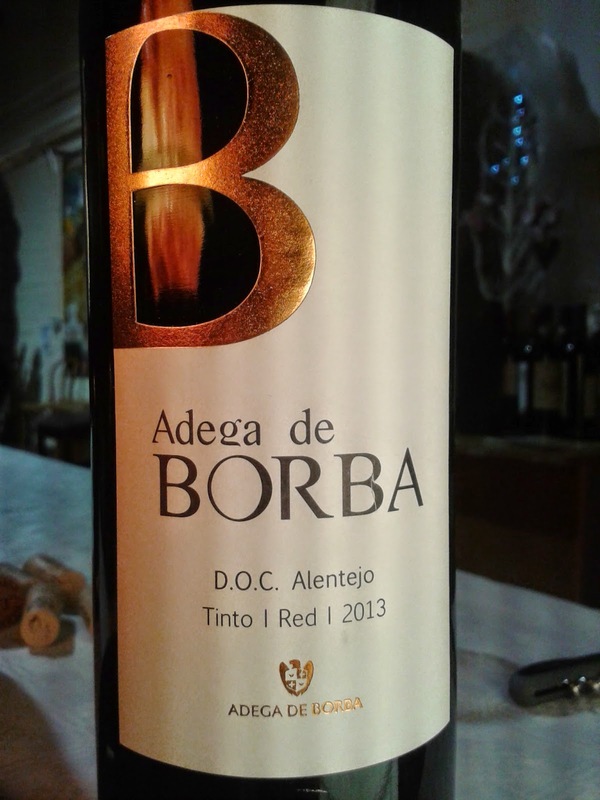 This wine is made from a blend of 3 grape varieties : Trincadeira, Aragonez (name given to Tempranillo in Portugal) and Alicante Bouschet. This last grape has the particularity to have dark skin and dark juice when most of the black grapes in the world have clear juice. Red wines usually get their colour from the skins that, when left in contact with the juice, transfer their colour during the fermentation. The nose is appealing with ripe aromas of strawberry, blackcurrant and some hints of spices and wild herbs. The palate is packed with fruit, juicy, with smooth tannins and a spicy finish. It is a really easy drinking wine, not that it lacks of structure at all, but its plummy, yummy profile make it a very likable style. This could be served with rack or rump of lamb in a Mediterranean herbs crust and why not a little bit of black olive tapenade on the side ! 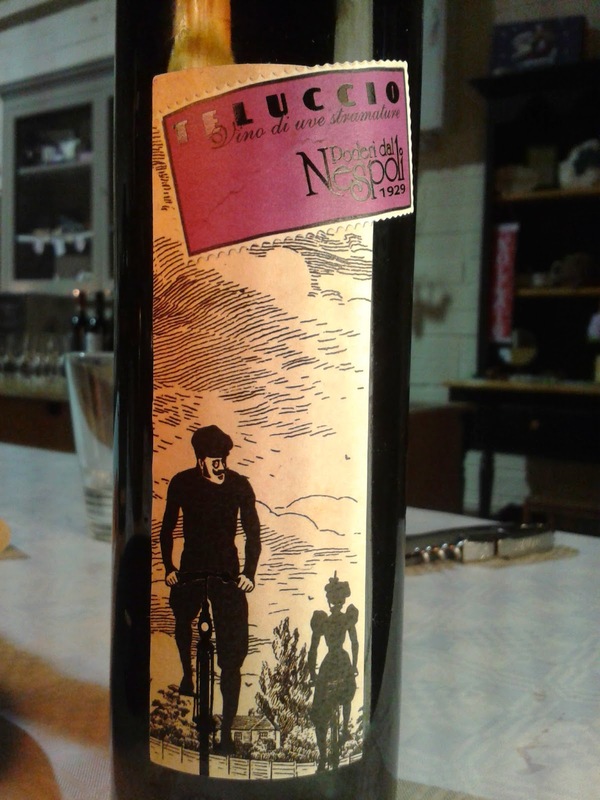 This wine is made by a relatively new family owned estate based in Treiso in Piemonte. 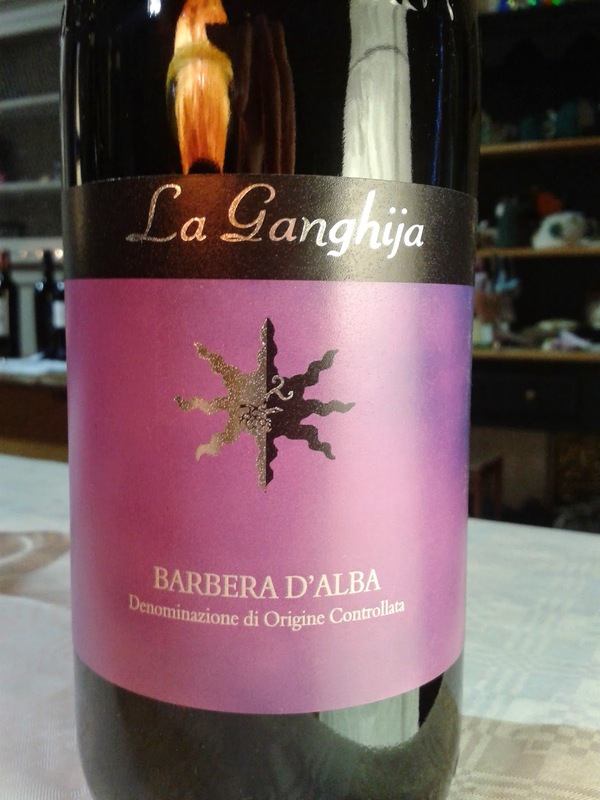 I was already a big fan of their Nebbiolo d’Alba La Ganghija but I totally succumbed to the charm of this Barbera. The nose is clean, complex and intriguing, revealing some aromas of tomato, dried cranberry, cloves and cocoa. On the palate, it is beautifully balanced between a sweet fruit sensation, savoury tones and a refreshing acidity. The tannins are ripe and very well integrated into the velvety texture of the wine. The finish is long and savoury. This is absolutely delicious. Being in the middle of the game season, I would love to serve this with some roast haunch of venison, warm beetroot and some wild mushrooms. Have a look at the Wild Irish Game website or in Fallon and Byrne for a great selection of in season game meat. 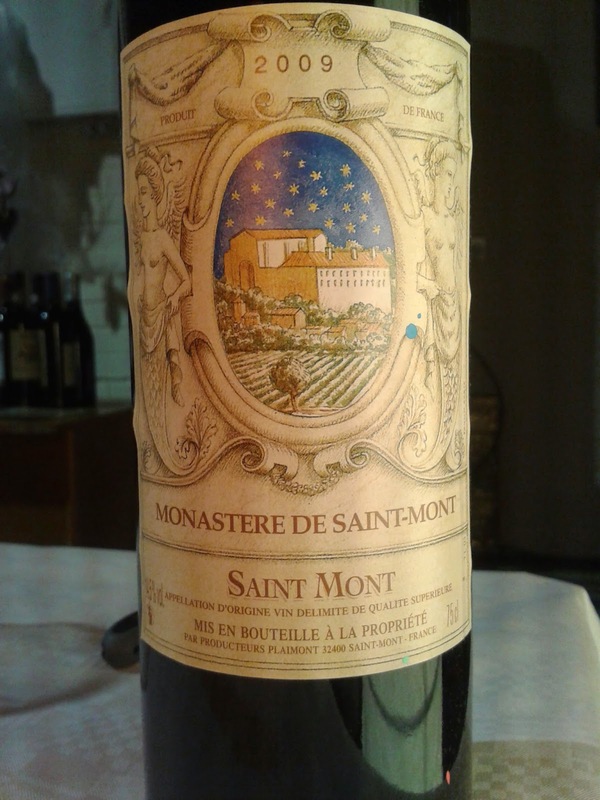 Saint Mont is an under rated appellation situated in the South West of France, to the west of the city of Auch. This is a very special cuvee made from 70% Tannat, 20% Pinenc and 10% Cabernet Franc. Now, be aware that it is a seriously full bodied wine and requires a good piece of meat to partner it. The colour is opaque with a thin purple rim. The nose is rich in dark fruit aromas, sweet spices (vanilla and clove) and a touch of coffee. The palate is full bodied, rich, ripe with seriously firm tannins. The finish is suave with lingering flavours of dark chocolate, cinnamon and cloves. If you are looking for a wine for cold winter days then certainly this tick the boxes. I would advise that you carafe it a good 20 minutes before drinking it to enhance more fruit characters and soften the edges of those assertive tannins. I would also advise serving it at the cooler end of the temperature scale, maybe 16-18C, to maximise fruit purity. If you are ever in the mind of treating yourself to a roast rib of beef, then this would make a fantastic combination. Vin Santo is a speciality from Tuscany and Santorini (Vinsanto). It is made from grapes which have been left to dry out on straw mats. It exists in both white and red colours and can range from dry to very sweet styles. This wine is a white version of the style. It is made from Malvasia and Trebbiano. The wine is aged for around 5 years in small barrels which are sealed and never topped up despite the evaporation taking place during those years. The space left in the barrel after evaporation is replaced by air and this process allows some oxidation and nutty flavours to develop in the wine. The colour of the wine is beautifully amber. The nose is elegant with subtle notes of honey, honeysuckle, dried fruits and of course touches of nuttiness. The palate is not overly sweet and is balance by a perfect acidity. It shows some lovely flavours of honey, dried apricot and nuts. The finish is long and salty which brings an extra dimension to the wine. Funny enough, there is slight tannic sensation which must come from the years spent in barrels. This wine would be the ideal accompaniment to a cheese selection (especially with Roquefort). It would also be a lovely pairing with a pecan tart, a salted caramel ice-cream or some Christmas pudding. This wine comes from Emilia-Romagna and is a bit of an oddity as it is produced from late harvested Sangiovese grapes (Sangiovese being famous for the production of Chianti). 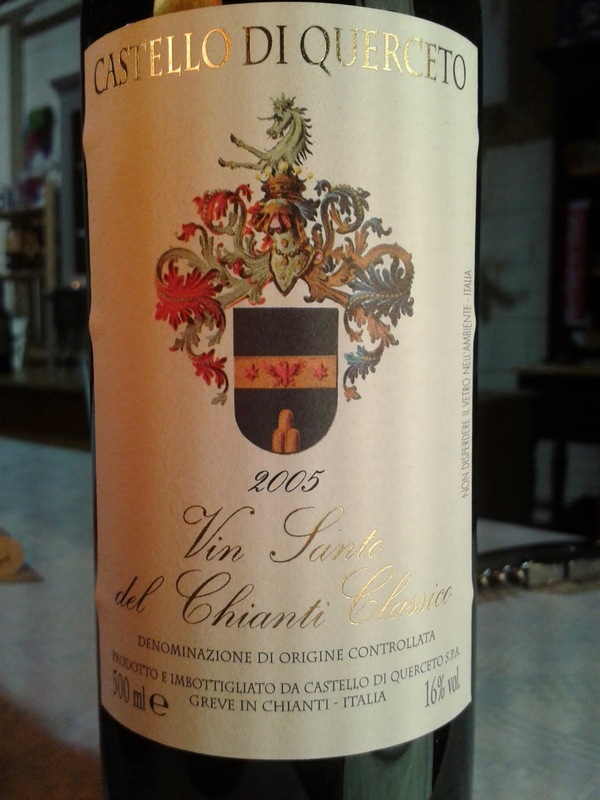 I have to admit that I had never previously tasted any sweet wines made from Sangiovese before and I was delighted to get to taste something that atypical. The nose is beautiful, expressive, with aromas of dried fruits (blueberry, raisins), dried flowers and dark chocolate. The palate is medium-sweet, supported by a lovely clean acidity. The flavours remind me of homemade strawberry jam, blueberry and dark chocolate. There are some tannins on the finish but they are very ripe. The finish is long and moreish ! This is a really really good wine that you could serve with a chocolate fondant or simply sip after dinner, sitting in front of the fireplace. Thank you so much again to Brid and Colm for inviting me to this beautiful tasting night .I hope that some of you will get to enjoy these wines as much as I did.I am really looking forward to discovering the rest of their range in the new year. Until then, let’s keep on tasting, discovering and sharing !